This apartment is rent subsidized by the florida housing finance corporation. 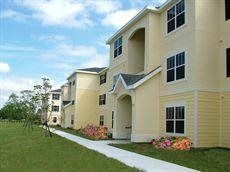 Currently calusa springs has 95 subsidized apartments out of a total of 95 apartments. Occupancy status: ready for occupancy. Housing program available: housing credits 9%.